Sometimes it is vital that you know what may be lurking down within your pipes that go down into your septic system or off into the local sewer system. Instead of having to dig up the pipes to get to the inside to find the problem, many homeowners can benefit from a closer look using a sewer video inspection service in Arlington. When you contact us at Trident Plumbing and Drain Cleaning, we can talk with you about the latest technology in video inspection that allows us to see down inside pipes without causing damage to your landscaping. We have video camera technology for pipeline inspections that allows us to view the interior of pipes of all diameters with tremendous reach. We work with customers in and around the Arlington area to help them get to the heart of their potential piping issues so that it can be cleared away quickly and efficiently. It used to be that you would have to call someone to dig up several areas around the exterior of your home to see down within the pipes under the ground. Today, we can go down through the drains inside of your home to locate any potential issues, including debris buildup, hair causing clogs, or fractures in the pipes. If a clog or blockage is detected, we can then employ our state-of-the-art hydro jetting technology to use high-pressure water to blast it all away. Sewer video inspection service in Arlington will help you to get a closer look at issues in your pipes. Call Trident Plumbing and Drain Cleaning at (425) 321-6043! We are just a phone call away, and our team will be happy to give you a detailed quote for services. When it comes to home renovation projects, something that will often run into issues without careful planning is a bathroom remodel. To ensure everything is done as it should be, you need to hire professional plumbers to help with bathroom remodel plumbing in Woodinville. Because bathroom renovation is not a small project to take on, you need to plan carefully before you start to pull up the old tiles or you tear out your tub. In addition to measuring the space and ensuring that everything flows beautifully, the plumbing and fixtures are elements that you should never touch unless you have a decent amount of plumbing experience. Even then, only a trained expert can ensure that the plumbing is updated or relocated in the most efficient and cost-effective manner possible. When you plan out your bathroom remodel with the help of a plumbing contractor, you will be able to get a whole new perspective than you would if you were to try this task on your own. Not only will they know the best way to go about the renovation project, but they will also give you insight on the latest features to add to your bathroom, the proper way to have everything moved, and to make sure that everything is sound from a logistical and local building code standpoint. We are happy to help you with your bathroom remodel plumbing project. When you get in touch with us at Trident Plumbing and Drain Cleaning, we can meet with you to go over your ideas and then provide you with a detailed estimate for the project. The last thing you want is issues with your bathroom renovation. Call Trident Plumbing and Drain Cleaning at (425) 321-6043 when you need bathroom remodel plumbing in Woodinville. Have you been hearing sounds that seem like water is running or dripping somewhere in your home? Have you noticed a constant drip in your kitchen and bathroom or there is visible water damage developing? These are signs that you should be contacting a water leak detection & repair service in Sultan to get to the heart of the matter sooner than later. 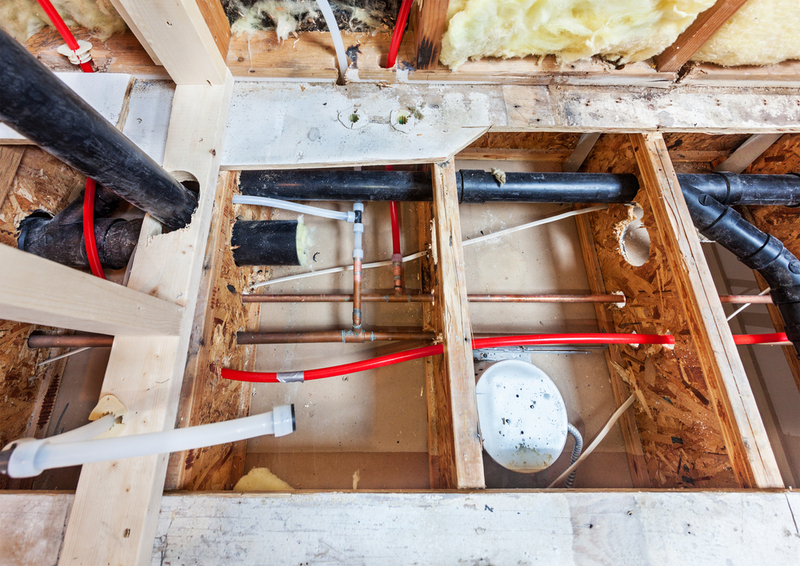 Did you know that about one in every ten homes has some sort of a leak in the plumbing? Throughout the course of a year, this leaking can lead to thousands of gallons of wasted water and a whole lot of potential water damage. You will also be running the risk of dangerous mold or mildew development in your home that can be harmful to your health, your family’s health, and any pets that live inside the home with you. Shower Heads – If you notice that you have a shower head that is leaking and the drips are more than ten per minute, you could be wasting around 500 gallons of water or more each year. Toilets – The toilet flapper valve is known for leaks. Regardless of where you think a leak may be, you can count on the experts to find it for you quickly so that a repair can be put into motion. 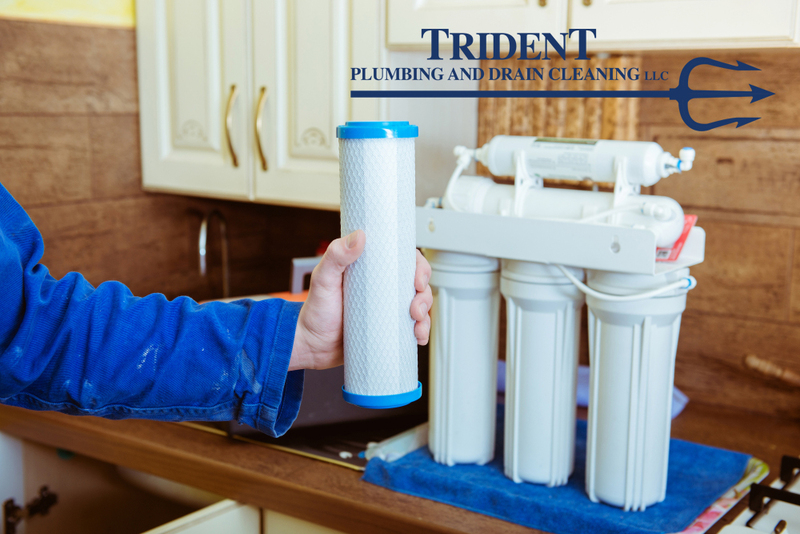 We have trained technicians at Trident Plumbing and Drain Cleaning who can provide you with high-quality leak detection and repair services. 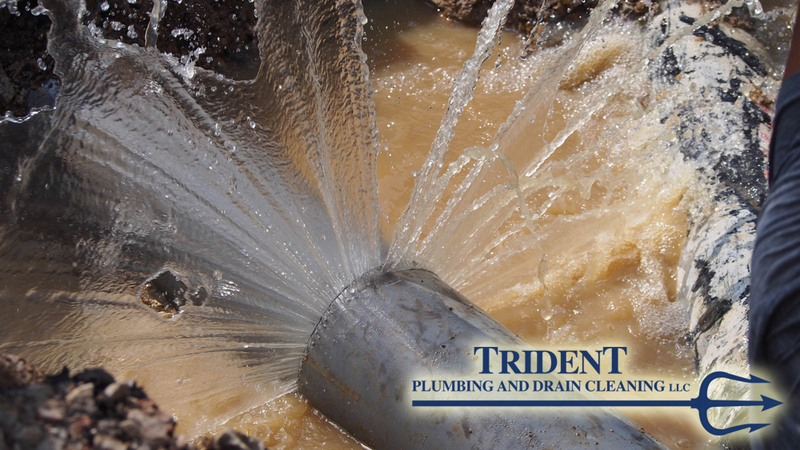 If you need water leak detection & repair service in Sultan, we can help at Trident Plumbing and Drain Cleaning. Call (425) 321-6043 for a consultation today! What Is Hydrojetting In Stanwood? Many people are unaware of all of the body oils, cosmetics, food particles, soap film, and toothpaste that can start to build up in your drains and pipes. These are substances that make their way through your tub drains, shower drains and sinks daily. This could cause chronic clogging or even make it so that you have a major blockage in your pipes. If this happens, you will need to contact someone for professional hydrojetting in Stanwood to get it fixed. It goes without saying that routine maintenance can be beneficial for making sure that your drains are always flowing as smoothly as possible. However, there can be certain situations when something a bit more advanced than snaking is required. This is where high-pressure cleaning, or hydrojetting, can be very beneficial. 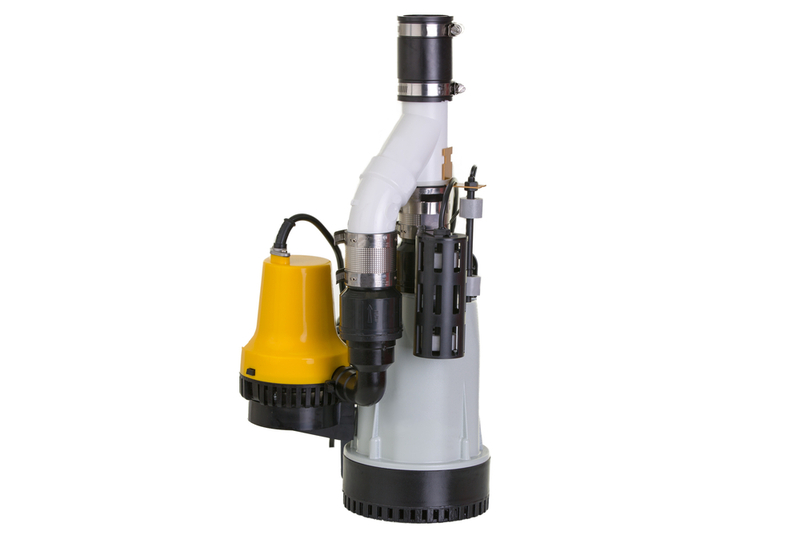 Whenever there is a severe clog, or you have roots that have infiltrated your pipes underground, hydrojetting is available to blast through it in a safe, effective manner. The power of the water can break down the grime and debris without harming the interior of the pipe itself. All of the leftover remnants of the clog will then be washed away, including any potential mineral deposits that may have been building up. 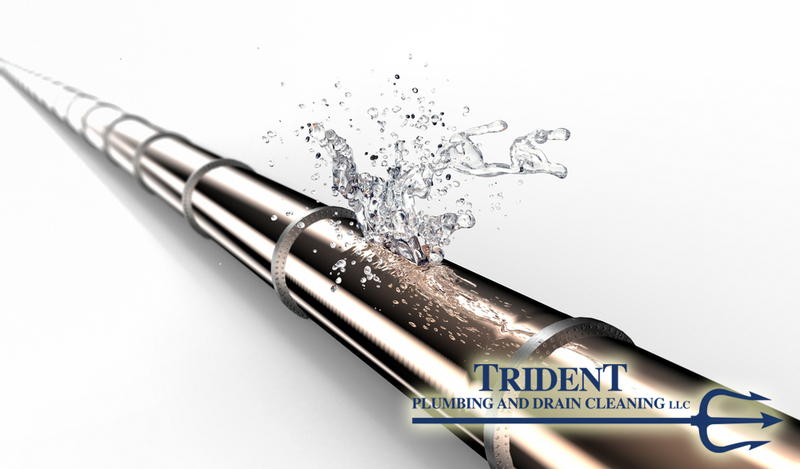 At Trident Plumbing and Drain Cleaning, we take great pride in offering our customers the latest technology and methods when it comes to pipe cleaning and maintenance. All you have to do is give us a call, and we can send someone out to assess your needs. Hydrojetting is a versatile solution that is safe to use on all different types of pipes. When it comes to clocks or major blockages, you may need hydrojetting in Stanwood. Call Trident Plumbing and Drain Cleaning at (425) 321-6043. 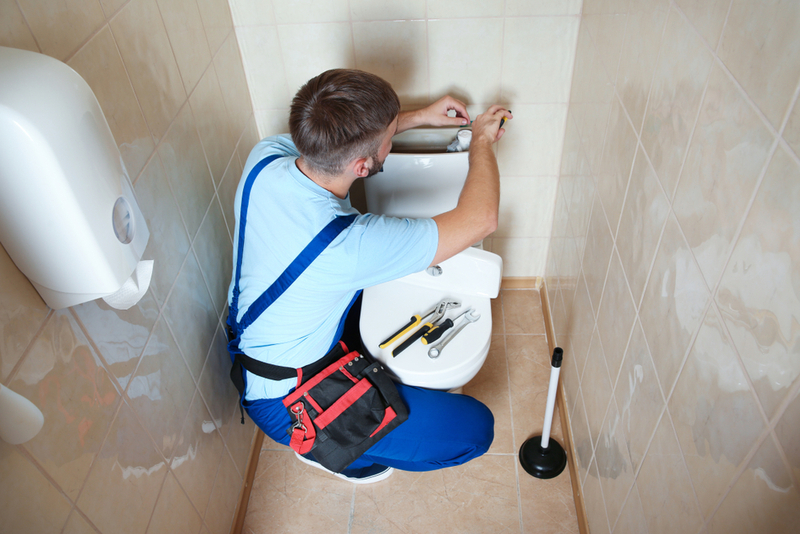 Why Call A Toilet Installation & Repair Service In Snohomish? Taking a look at the different facets of your home plumbing network, the toilets are certainly something that you use on a daily basis. Because of this, you need to know that they are working properly at all times. Instead of trying to do any repairs or work on your toilets yourself, you should look to the help of a professional toilet installation & repair service in Snohomish to get the job done in a timely fashion. There can be numerous places around a toilet where a leak can start to develop. If you happen to notice that there is a leak and you cannot determine the source, you can call the professionals to take a look. Should you have an older toilet that is not flushing properly or you want to be sure that you are getting the most efficient flush possible, you can contact a plumber to do the repairs you need to make sure everything is working as it should. Do you have older toilets in your home or are you doing a bathroom renovation? These are situations that will call for brand-new toilet installation. Not only is this a project that many homeowners do not know how to do, but it could also be a two-person job. Calling the professionals for a new toilet installation will help you to not only make sure that you are picking out the right toilet but they can also be sure that it is put in correctly. If there is any preparation work that needs to be done to your septic plumbing, they can also take a look at the same time. 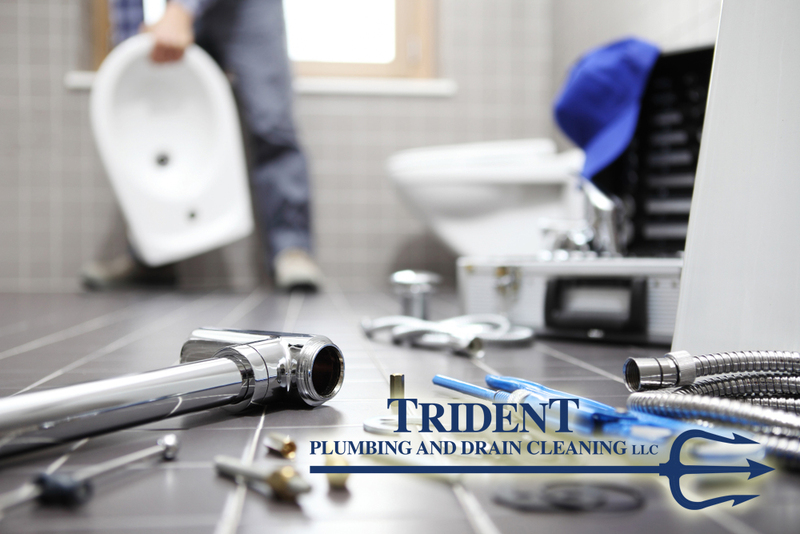 Trident Plumbing and Drain Cleaning have the trained plumbing technicians you need for any toilet-related repairs or new installations for your home. When you want to get in touch with a dependable toilet installation & repair service in Snohomish, you can trust Trident Plumbing and Drain Cleaning. Call (425) 321-6043 today! What Are Your Needs For Kitchen Plumbing In Smokey Point? Even if you are handy when it comes to unclogging a sink from time to time, you need to know that kitchen plumbing in Smokey Point is something better off handled by the experts. 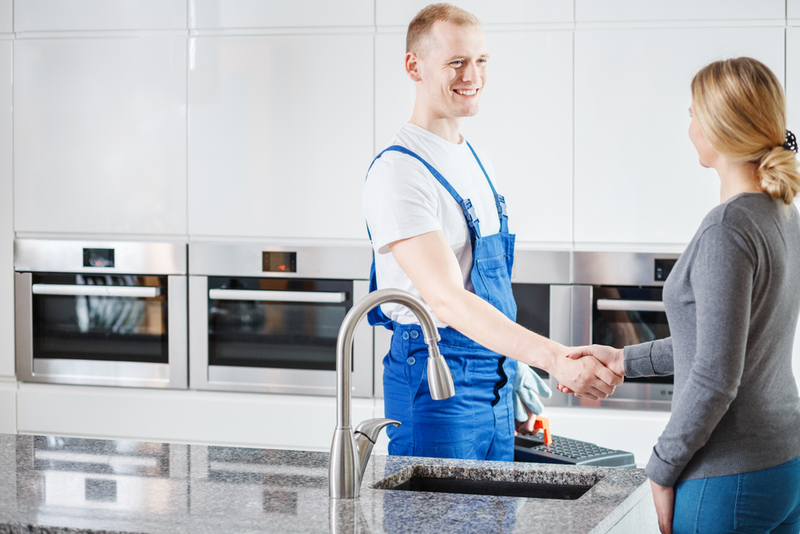 By the same token, if you are going to be renovating your kitchen in the future, working with the pros will help you to ensure all of the plumbing is done right the first time to eliminate hassles in the future. If you are planning a remodel of your kitchen, your professional plumber will be there to take a look at your current plumbing system. You can go over the changes that you would like to make and they will ensure everything is moved and hooked up properly. The experts can also help you to find more efficient solutions for your plumbing as well as work with you on the relocation of kitchen appliances that require water hookup, including your refrigerator with ice maker and your dishwasher. If you are simply concerned about your current kitchen plumbing, you can hire the professionals to come in for leak detection. Even the smallest leak under your kitchen cabinets can lead to major water damage before long. Nobody wants to deal with a recurring clog in their kitchen sink but this is sometimes a problem that is difficult to avoid. When you have a pesky clog that simply doesn’t want to budge when you try to snake it, your expert plumber can take a look and deploy safe methods for removing the blockage to keep everything flowing as smoothly as possible. Only trust the experts when you need help with kitchen plumbing in Smokey Point. Call Trident Plumbing and Drain Cleaning at (425) 321-6043 for an estimate.